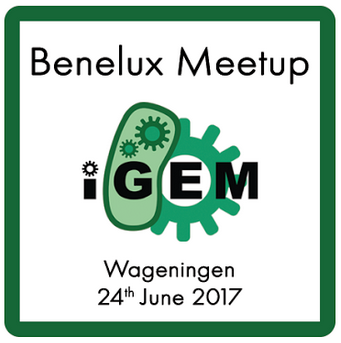 On June 24th 2017, we organized the ‘Benelux Meetup’ (Belgium, Netherlands and Luxembourg). 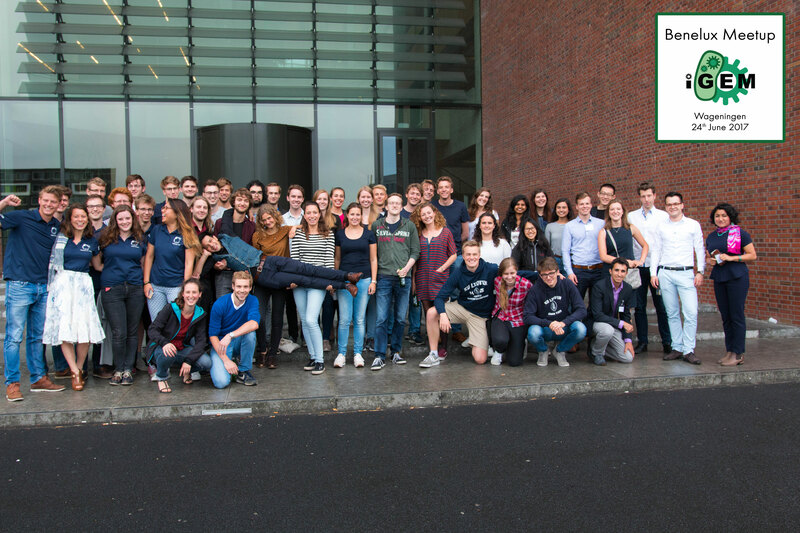 On this day, iGEM teams from the Netherlands, Belgium and Luxembourg, together with their supervisors were invited to Wageningen! 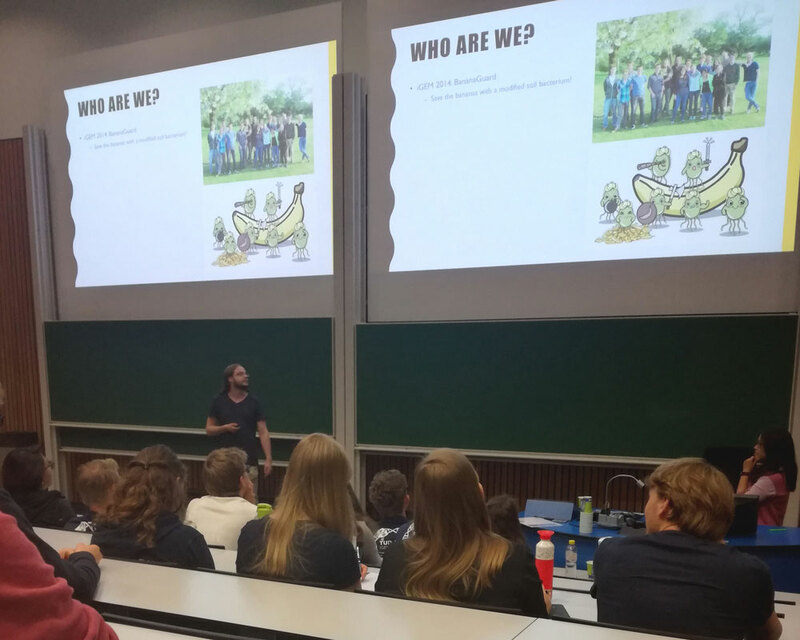 The goal of this meetup was to get to know the other teams better, polish everyone's presentation skills, generate inspiration by talking to experts on the various aspects of synthetic biology and exchange thoughts on how to develop the projects further. During the last part of the day, a human practices workshop was included in the program called ‘Change of Perspective’. 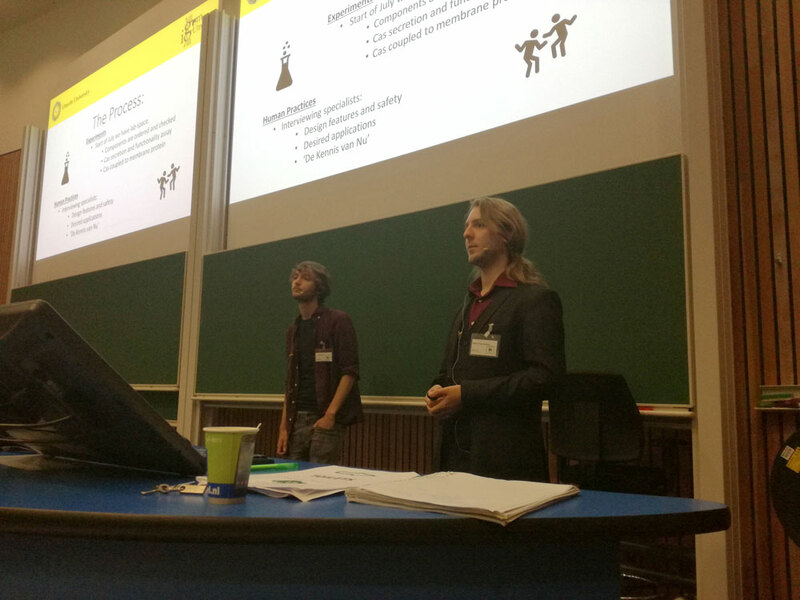 Here, iGEM teams got to step out of their ‘developer’ point of view and moved towards an ‘end-user’ point of view. They gained valuable new insights by participating in the workshop. We developed this workshop together with our Human Practices advisor dr. Bob Mulder. The Meetup started off with a walk-in lunch, where the teams could relax and get to know each other, while enjoying a nice sandwich and some fresh coffee. After everybody arrived and took some more coffee, the official program could begin, starting with presentations. The program commenced with short presentations by each team about their project, followed by a round of discussion. Thanks to the different backgrounds of all teams, many questions were asked, providing everyone with useful feedback. Even though the projects were still at the early stage of development, it was very interesting and inspiring to hear all their ideas and goals. After this, it was time for another refreshing coffee break to discuss the presented projects some more. Food for thought was provided after the break by our experts, prof. dr. Hyun Youk and dr. Robert Smith. Prof. dr. Youk gave us insight in some of the newest developments in the field of cell communication engineering, whereas dr. Smith educated us on reverse designing synthetic networks in silico. Besides learning from experts in the fields of synthetic biology, we also got advice from experts in the iGEM area, namely Ana Sifuentes from iGEM Headquarters. 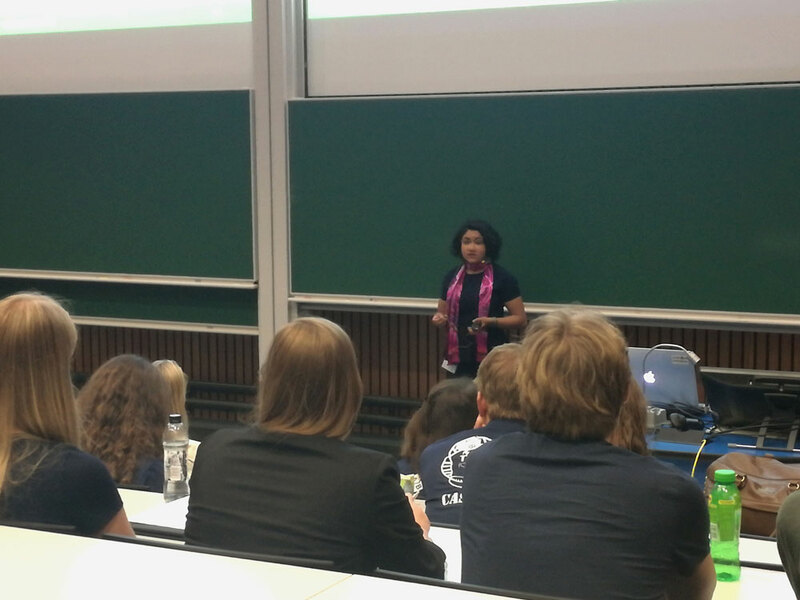 Ana Sifuentes gave an update on the new developments in the world of iGEM. Additionally, we could ask her for advice on wiki or design ideas. 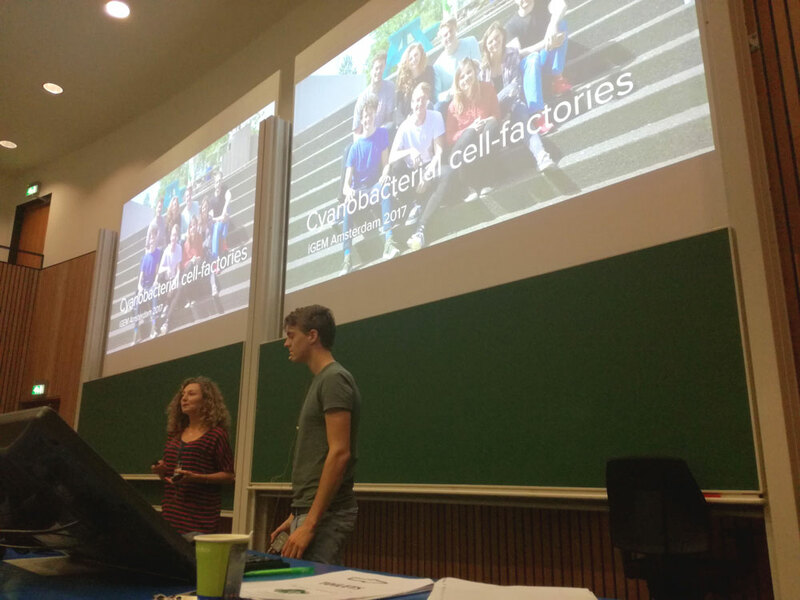 Concluding the seminar, the 2014 Wageningen team shared their knowledge on 'How to iGEM', as they became first runner-up in overgraduate section of the 2014 competition. 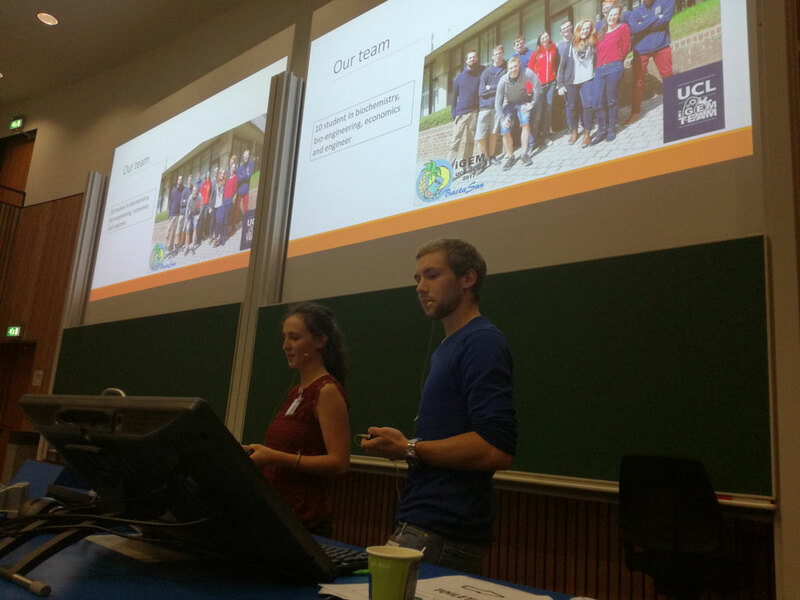 The 2016 Wageningen team was also present during the break to share their experiences! 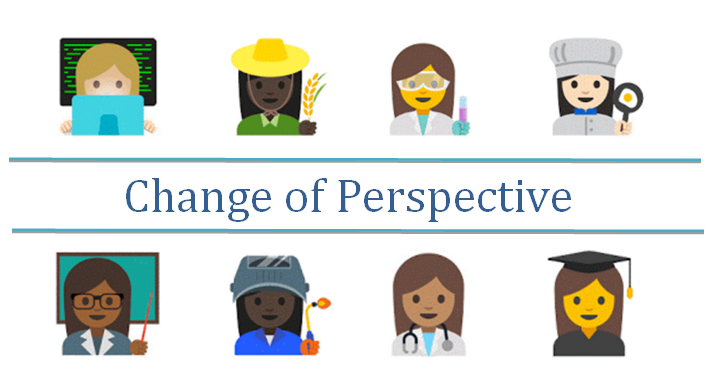 After the seminars and another round of coffee to keep everyone warmed up, it was time for the Human Practices workshop called 'Change of Perspective'. We developed this novel workshop together with our communication advisor, dr. Bob Mulder. 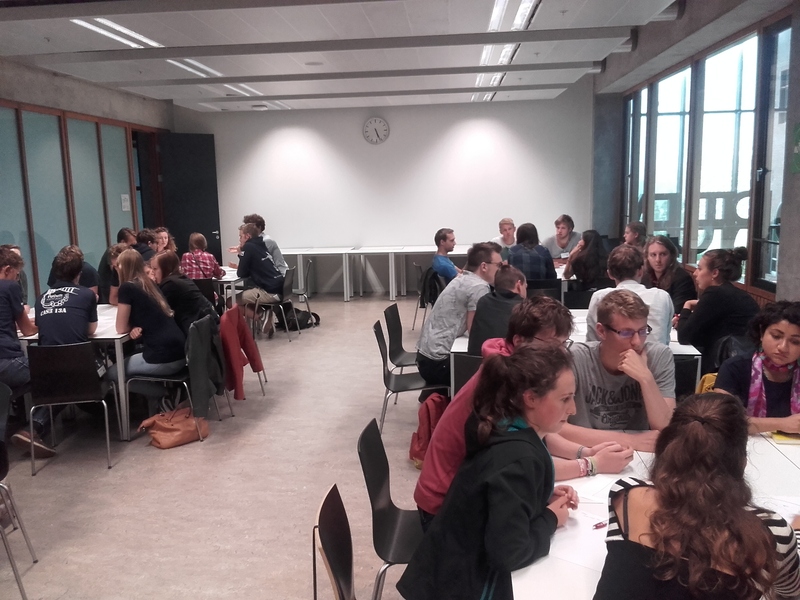 The goal of the workshop was for each iGEM team to get out of their 'expert' point-of-view and discover what the needs or problems would be for the end-user of their project. The teams were to find out: What would it mean to use the technology in practice? 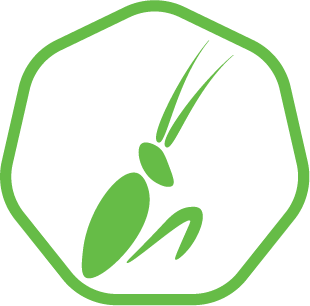 Three to six people of each iGEM team were coupled to a small group of another team. Next, one team got to shortly explain their project as 'developer'. The other team was to ask questions as 'end-user' about how the use of the technology and its influence can impact their lives or work. After 15 minutes, the roles were reversed. 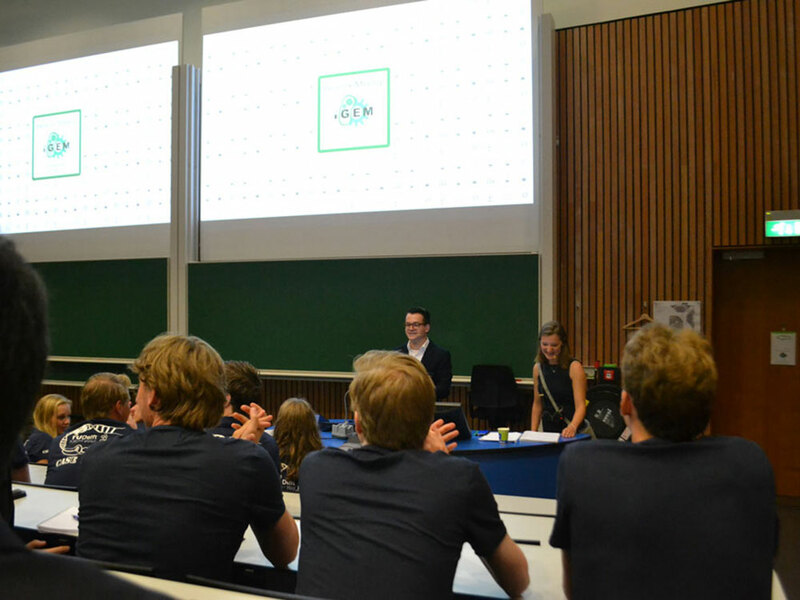 The experts and alumni iGEM teams were also invited to participate. It was amazing to see how all teams got into this exercise! Some teams were really getting into their roles as end-users, asking questions that the developers could anticipate further into their project. Other teams got to think about whether their initial target group was actually the group that would need their technology most, and had to rethink what the aim of their technology would be in the first place. However, after some questioning, they found out that the aspects of their technology would be best put into use when specifically for identification of diseases. As a participating team, we also got very interesting insights during this workshop. We learned for example that some main concerns might be robustness of the system in tropical areas, the ease of usage of the tool, and assuring the authenticity and fair distribution of the product. We incorporated this advice in our ethics analysis and application design. All in all, this workshop was a success for all teams! 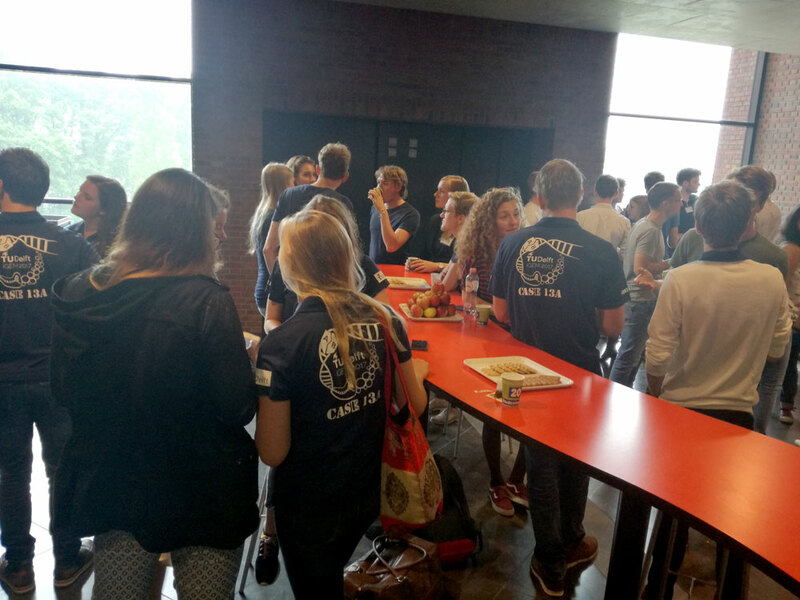 The day was concluded with a BBQ, where the teams could discuss their applications further but, more importantly, relax and socialize some more. Plans for collaborations were made and ideas for next meetups were exchanged. Thanks to all experts, supervisors and teams who participated in this first edition of the Benelux Meetup!